Cityscape Global had their 16th edition in Dubai after a disappointing 2016, some still believed that the Property and Construction market had yet to recover and expected very few projects to be announced this year. Despite this belief, the market's outlook appeared to be more positive than initially predicted. A significant number of developers made some interesting launches and announcements, while others focused on the revival of old projects. 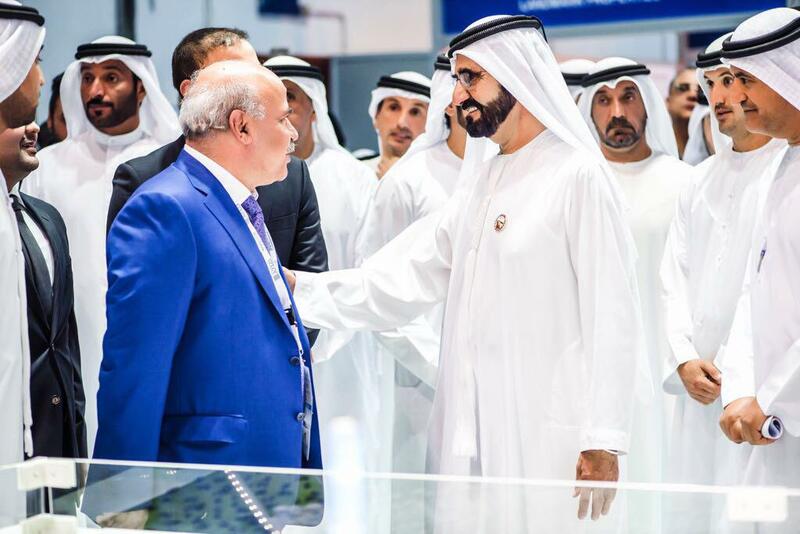 Azizi Developments and their meteoric rise in the development market stood out once again from their competitors, with a total value of AED 20bn of projects showcased at Cityscape. These included the Farhad Azizi Residences in DHCC, Azizi Mina on the Palm Jumeirah and residential projects in Al Furjan. In addition, the phase one of their waterfront development - Azizi Riviera - was sold out on the first day of Cityscape. Due to the sell out of phase one Azizi launched phase two of this 12bn AED development on the same day and managed to sell 50% of the project, which resulted in over AED 1.3bn in sales at Cityscape. The project is located in Meydan One and consists of 69 mid-rise residential buildings, 2 five-star hotels and a large retail district. It is currently under construction and both phases are expected to reach completion in the second quarter of 2018. As a construction-driven company, their current portfolio consists of 9 developments with over 100 projects in the pipeline across the UAE, with the expectation that Azizi will have 130 towers by March 2018. Shantanu Dash, the HR Director of Azizi is projecting a double in current headcount by this time next year. The company’s continued success is largely based on delivering high-quality projects, similar to Meraas with the dynamic sales model of DAMAC. 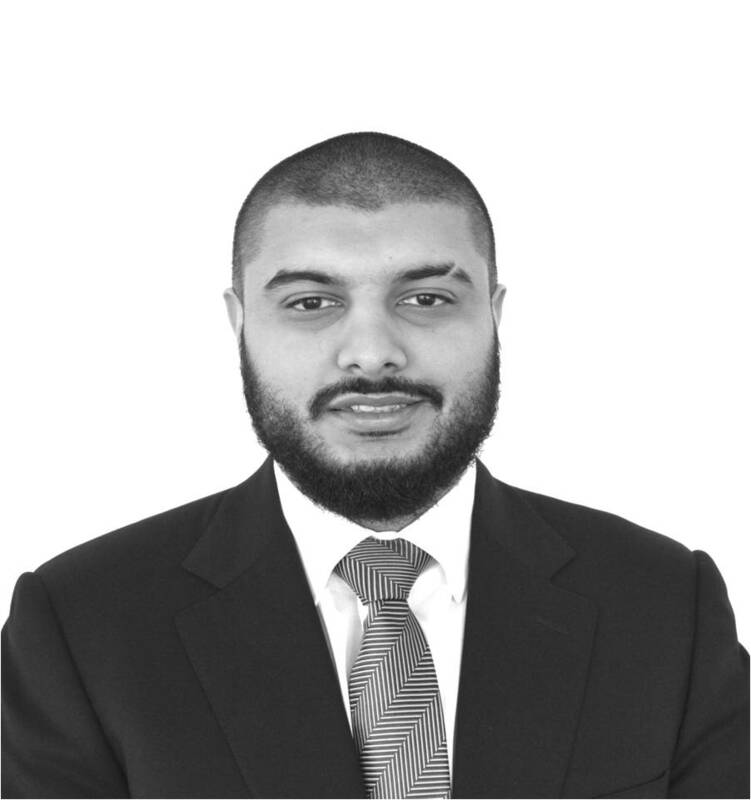 Azizi recognized the strengths of both the Meraas and Damac sales models and have subsequently combined both to offer cost-effective property on an affordable payment plan. This has allowed Azizi to be recognized as tier 1 developers that offer a superior community living experience to their customers. Accordingly, DAMAC looked overwhelmed at this year's Cityscape as the majority of customers were responding more positively to Azizi’s sales and marketing strategy. This was surprising as DAMAC have been known to have one of the most aggressive sales models in the region. Due to this change, DAMAC themselves have confirmed that the future of their brand lies overseas in order to capitalise on market share with Hussain Sajwani marking Malta as a potential for future projects, allowing Azizi to establish themselves as a top developer in the UAE by 2019/2020.